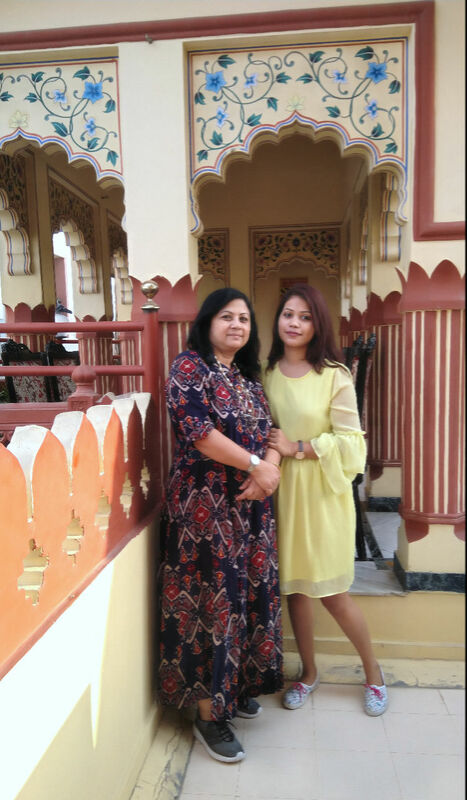 I am sure many of you will be planning your trip to rajasthan this 2019 too and the trip to rajasthan definitely begins with landing in pink city jaipur. Even I started my journey from Jaipur this year, this was my second time here and my main goal is to visit Ranthambore National Park at Sawai madhopur this time. We all must admit that where we spend the night in the city plays a pivotal role affecting our overall trip. 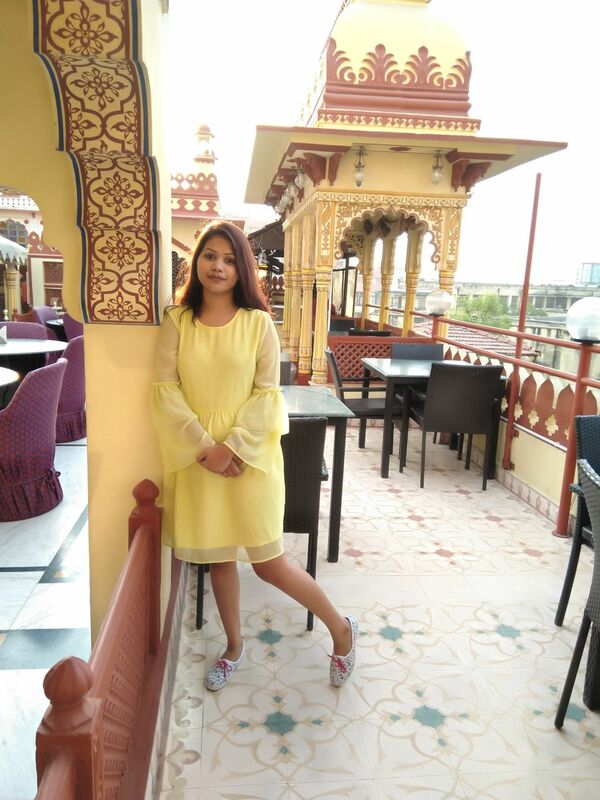 Last time, I was here I stayed at a four star hotel which was high on budget so I decided to pick a hotel this time which will cater my needs of Rajasthani palatial decor and at the same time all modern amenities to make my stay super comfortable. 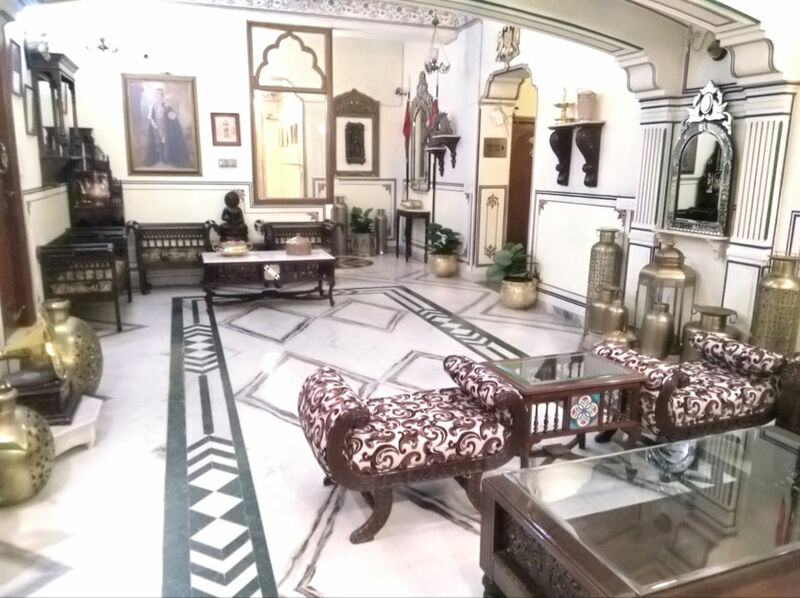 My choice to stay at Umaid Bhawan Hotel Jaipur, did not prove me wrong. 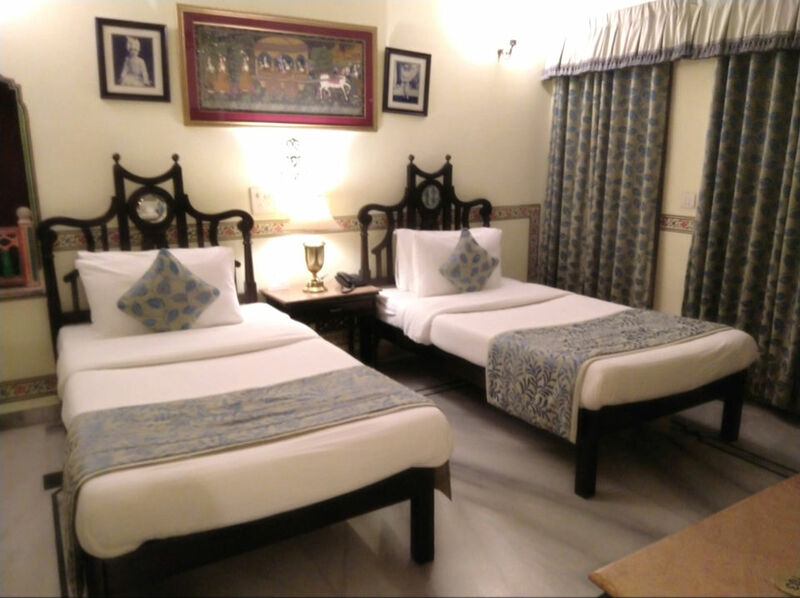 This is a small boutique hotel, tucked away inside a small lane in bani Park which is a residential area making it very safe for solo travellers like us to spend the night. Though I stayed only one whole day and night and checked out next day only, I wish to have stayed longer, may be next time. 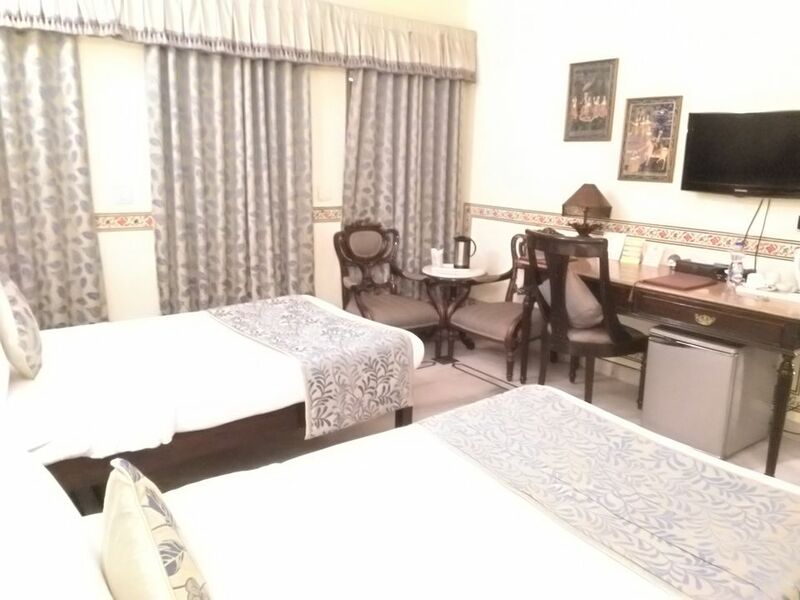 I have booked the hotel through online travel agents like goibibo and yatra and that will be beneficial for you as you will get almost 40% off on rack rate. 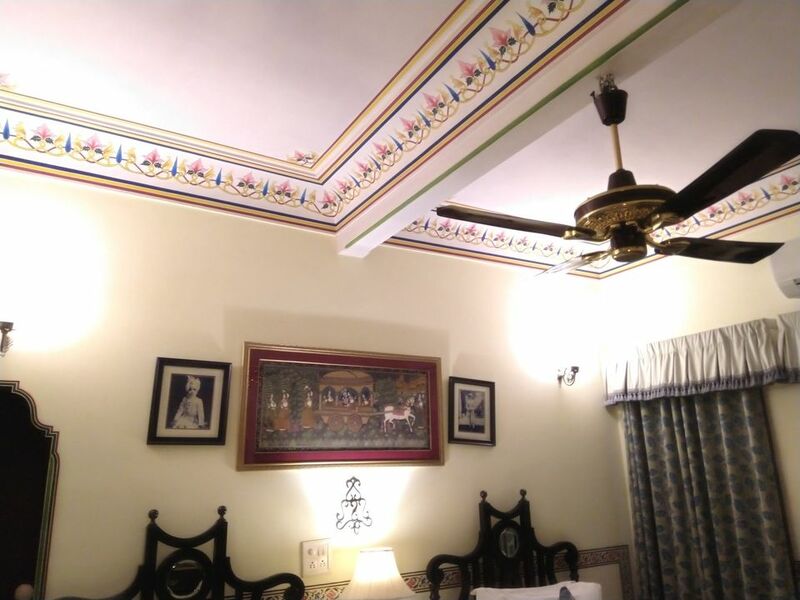 Room: I have stayed in this beautiful, rajasthani style room in this property. It was a twin room on the ground floor itself. Getting the luggage was not a problem. The staffs were really helpful too. The rooms were spacious and had writing desk and all facilities so required. Even the bathroom was of good size. Only problem in the room was since it was on the ground floor the door opened to sitting area and no scenic neighbourhood was visible from the window. Food: Well, they serve authentic rajasthani thali's and when I say authentic, I mean it and wonderful north indian cuisine too. You do not have to rush to 1000 places to find your perfect Rajasthani food, it is here. 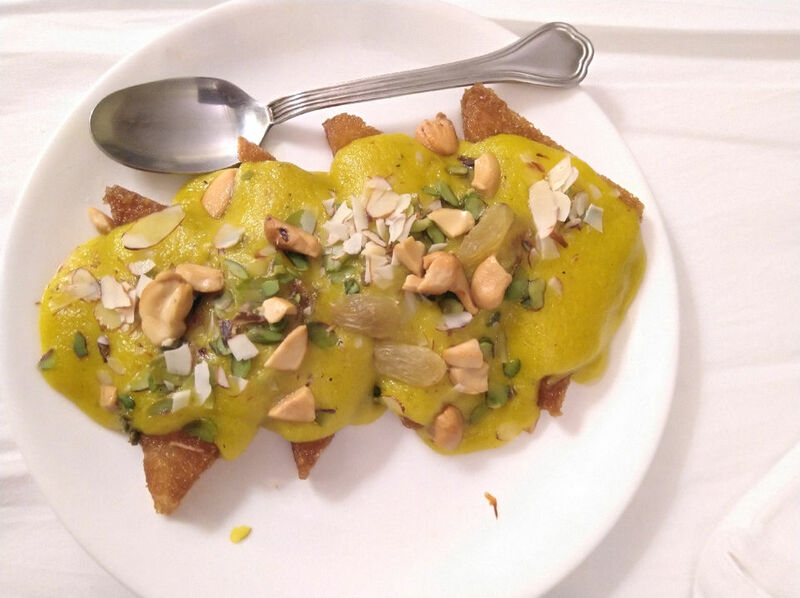 I loved their Shahi Tukda too and will recommend the same for trying in desert. 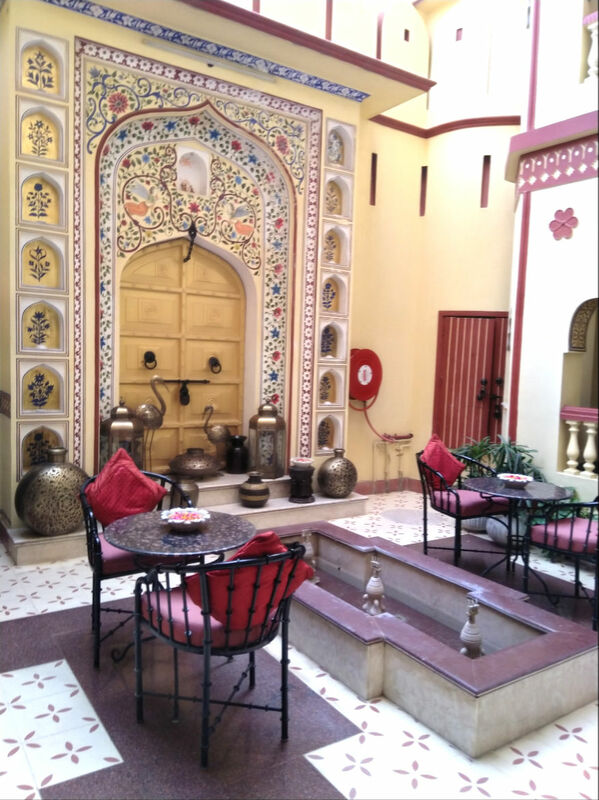 This boutique property has this stunning sitting area which speaks volume of bygone rajasthani home decoration and all you bloggers, very much intsagrammable. If you are sucker for artefacts and old architecture, I am sure this place will be your heaven during your temporary visit to pink city. Price: The room for two pax will cost you INR3600 and lunch or dinner each will cost you Rs 900 minimum for a hearty meal. So plan accordingly the number of days as per your budget. The room comes with complimentary breakfast which happens at the rooftop restaurant. If you wish you can sit both inside and outside. The restaurant again looks stunning and gives a clear view of the city, all painted yellow, makes your day,a bit more sunnier. 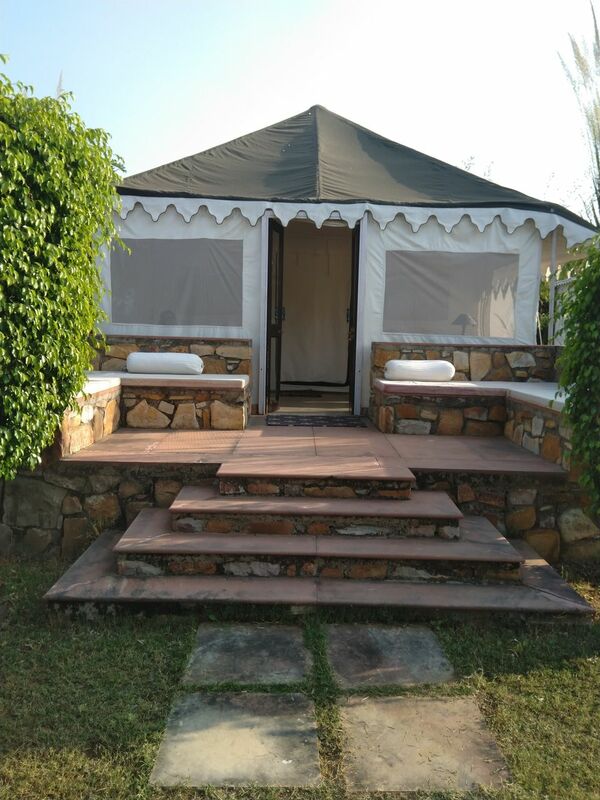 So when you are at jaipur next time, try to stay at this stunning, quaint little boutique property without any worry. I am sure your stay will be memorable. They is short of adequate no of employees but that's no stopping them from serving you well. If you want to hire car, let them know one day in advance and that can be sorted too by their travel desk. For more of my travel related updates, follow me at instagram by clicking here.